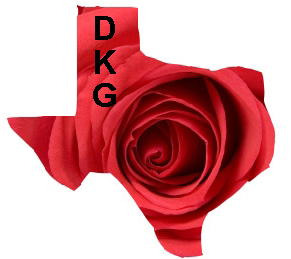 For official DKG branded logos, please visit the International Society Graphics page. From the thumbnail images, select the graphic to be used. In the slide show section, click the number of the graphic to be used. Right click the full-sized image and save to a memorable location on your computer. These images may be resized. Some are transparent and suitable for use on a color background.